Behind today's headlines of billionaires taking over our government is a secretive political establishment with long, deep, and troubling roots. The capitalist radical right has been working not simply to change who rules but to fundamentally alter the rules of democratic governance. But billionaires did not launch this movement; a white intellectual in the embattled Jim Crow South did. The conventional answer is that a popular uprising against "big government" led to the rise of a broad-based conservative movement. 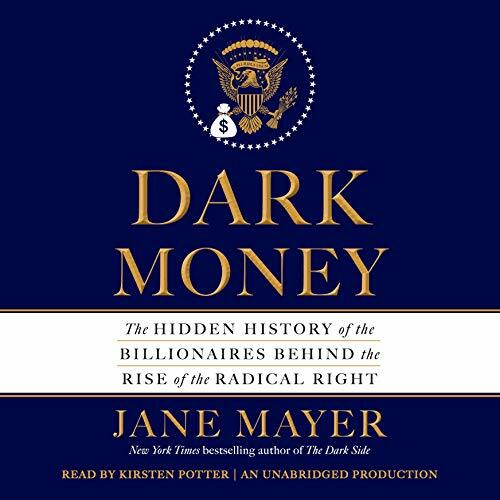 But as Jane Mayer shows in this powerful, meticulously reported history, a network of exceedingly wealthy people with extreme libertarian views also played a key role by bankrolling a systematic, step-by-step plan to fundamentally alter the American political system. The network has brought together some of the richest people on the planet, foremost among them Charles and David Koch. Their core beliefs - that taxes are a form of tyranny; that government oversight of business is an assault on freedom - are sincerely held. But these beliefs also advance their personal and corporate interests: Many of their companies have run afoul of federal pollution, worker safety, securities, and tax laws. When libertarian ideas proved decidedly unpopular with voters, the Koch brothers and their allies decided on another path. 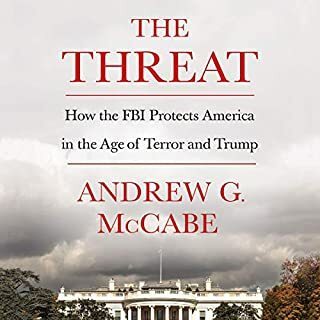 If they pooled their vast resources, they could fund an interlocking array of organizations that could work in tandem to influence and ultimately control academic institutions, think tanks, the courts, statehouses, Congress, and, they hoped, the presidency. The political operatives the network employs are disciplined, smart, and at times ruthless. And their efforts have been remarkably successful. Libertarian views on taxes and regulation, once far outside the mainstream and still rejected by most Americans, are ascendant in the majority of state governments, the Supreme Court, and Congress. Meaningful environmental, labor, finance, and tax reform have been stymied. 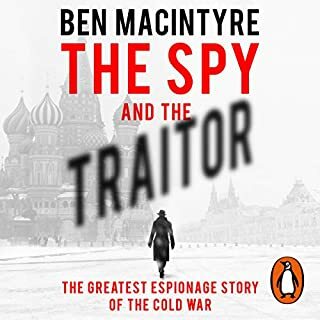 Jane Mayer spent five years conducting hundreds of interviews - including with several sources within the network - and scoured public records, private papers, and court proceedings in reporting this book. 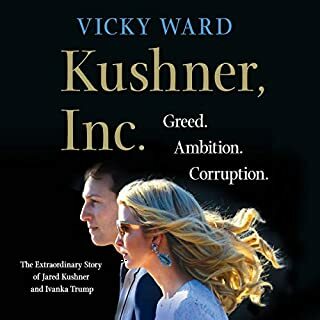 In a taut and utterly convincing narrative, she traces the byzantine trail of the billions of dollars spent by the network and provides vivid portraits of the colorful figures behind the new American oligarchy. Dark Money is a book that must be listened to by anyone who cares about the future of American democracy. This clever and revealing book exposes the extent to which a few mega-rich families in the United States cynically manipulate and control the political machinery in order to increase their profits. Their overriding goal is to minimise the role of government. This involves reducing taxes and encouraging free, unregulated trade. In their ideal world, social welfare programmes would be eradicated or stripped to the bare minimum, and there would be no environmental regulations placing restrictions on polluting industries. For example, they invest a lot of money in spreading seeds of doubt about global warming being caused by carbon dioxide emissions. 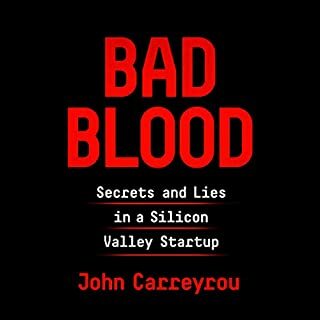 What’s good about this book is that it succeeds in presenting mountains of evidence of this manipulative activity, which has gone on for decades and is continually increasing in intensity. Huge sums of money are spent in subtle and strategic Machiavellian ploys to achieve these goals. It will leave you in no doubt that America is controlled, or at least heavily influenced by, unscrupulous, greedy, selfish elites who care only about money, power and perpetuating their dynasties. 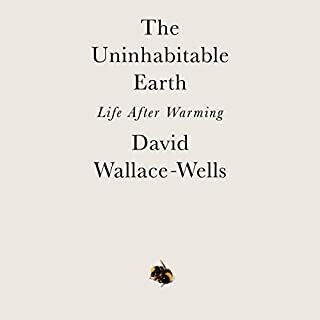 What’s bad about this book, aside from the fact that it is depressing and leaves you feeling powerless, is that it is just a succession of facts, one after the other. It’s really hard to maintain concentration because it is like listening to a shopping list of 247 items. 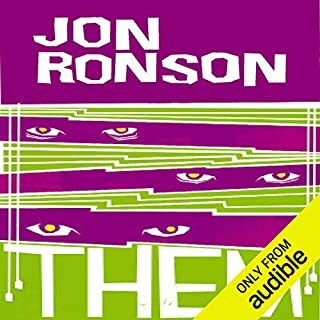 They may be accurate, they may be damning, they may represent extensive investigation and research by the author, but these things alone do not an entertaining listen make – and this is nothing to do with the inadequacies of the narrator – she is very good. I stuck with it out of a sense of the worthiness of the material – the world does need to know that this is happening – but it was hard work and my concentration strayed frequently. I feel bad saying this because it’s an important work and I don’t want to discourage people from listening, but it isn’t a lot of fun. Don't get me wrong: the information and flow of the book we're great! The details about those behind all this dark money were disgusting. VERY important book. Read it, learn, and weep for our country. Confirms much we have heard through the years but the situation is much more pervasive than most realize. How very sad for our democracy! The 1% want to control it all--and at this point almost do. "I just want my fair share--which is all of it." I'm not sure reading this right after Trump got elected was the right decision. As I write this Betsy DeVos (sister of Eric Prince, daughter of billionaire Edgar Prince, daughter-in-law to Amway founder Richard DeVos) just got picked to be Trump's Secretary of Education. Let it sink in for a minute. We just had a billionaire nominate another billionaire for a seat at the political table. It is really starting to feel a bit like we are living in a Plutocracy. Jane Mayer's brilliantly researched book into the Koch political machine (and other closely related political organizations) has only exacerbated this feeling. The sad part is how many people I personally know that are somehow connected to this Dark Money web. I have friends that have worked for various Koch groups, other friends who have taught "leadership" courses in Koch-funded university courses. I have old professors who now do research at the Mercatus Center at George Mason, etc.. Hell, I have more than a dozen friends in common with Sean Noble, the AZ political operator largely created with initially setting up much of the Koch network. In some ways, this book almost reads as much a biography of Noble's rise and fall as it does the Koch brother's rise. I give the book five stars, but almost want to remove a star because it just makes me mad and sad. I'm sad that so many people I like seem to operate as mercenaries for the Koch brothers interests and their extreme vision of our future. I'm sad because with the election of Donald Trump (even though Trump at one level isn't a part of the Koch network, he might further enable it since he shares many of the same interests as his fellow GOP billionaires) I see this extreme plutocracy getting worse not better. I remember reading a couple years ago about how our country was evolving into a plutocracy. I felt at the time, that might be a bit extreme. After the last couple elections and after reading this book, I feel a bit naïve. We are living in a nation that is designed to largely serve the interests of its richest 1%. It isn't evolving. The kleptocracy egg has hatched. It takes some bravery to read this because it's so comforting to hold onto our belief in the American myth. And most of us still cling to that belief that We are a "government of the people, by the people, for the people, [that] shall not perish from the earth." We don't just vote then wear those little "I Voted" stickers because we forgot to peel them off our jackets when we left the booths. 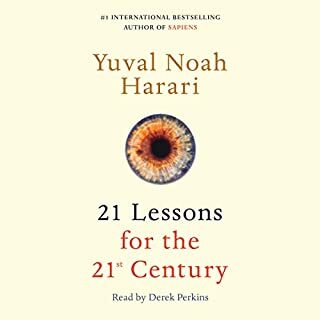 Probably more than anything I've read in years, this book worked my head over and left me both enlightened and emotionally spent. Jane Mayer traces the history of two brothers and the fortune that they would use to commandeer the government of this nation and restructure it for their personal gains. She does so with integrity of information and great journalistic talent. This is hard to swallow information, especially so close to the elections. 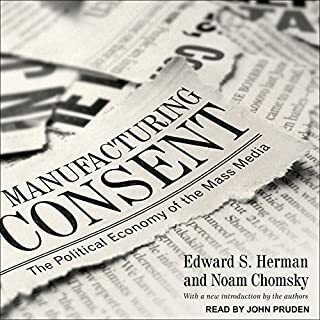 I thought about the words of Gerald Lieberman's, as if he'd just put down this book: "Elections are held to delude the populace into believing that they are participating in government." (It's at least reassuring that Koch lost in 1980.) 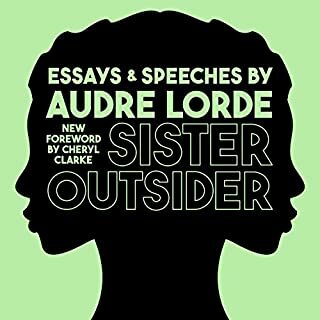 An interesting and important read if you want to step out of the dark. Mayer, by shedding some light on these termites, gives me some hope that we aren't completely fuched by the Kochs and their self-minded cronies. If you are asking yourself, “How did we get here?” Give this a listen. 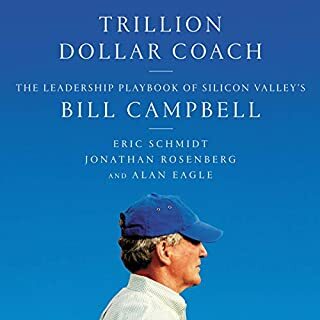 Like an intricate suspense story, this book explains the strategic genius of how the philanthropy has been weaponized to the extent that the desires of the few dictate life for the majority of the country. I had to listen to this in small doses. It was that disturbing. That said, if you believe in democracy, this is a must-read for informed discourse. Would you listen to Dark Money again? Why? I don't know...it scares me. 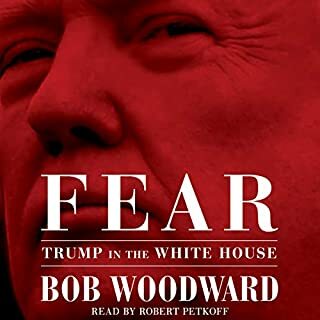 I listen to this for at least an hour per day while at the gym.It doesn't keep me awake, too long, at night but everyday I get another dose of why I fear for this country. It is clearly controlled by the wealthiest among us for their own purposes. Every day I learn of another reason why. It's non-fiction. Interesting question, what did you like best? Let's see, that this proves the country was bought by the mega-wealthy? No, that's not a 'best' item. That it is a call-to-arms for everyone other than the 0.1% to tell our elected officials, especially in Congress, what it will take to keep them in office. Have you listened to any of Kirsten Potter’s other performances before? How does this one compare? No, I haven't but I am willing to see what else she'll read to me. It made me fear for this country's future. With Citizens United there is a real risk to democracy as we were taught in school, a very real risk. 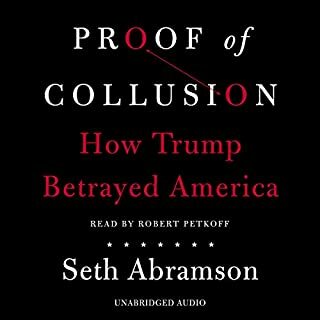 Although there is much that can said critically about it (heavy use of anecdotal evidence- as some listeners have mentioned in their reviews), this book certainly provides a plausible explanation as to what is happening to the political process in this country- especially in the Republican Party. I must admit that I used to be a registered Republican but over time I became so alienated from the party on account of its far right wing platform that I gave up my party affiliation. This book explains why I reached that conclusion. The Republican Party belongs to the Koch family and other top 1% of the country and it explains why some Republican politicians like Paul Ryan. Mitch McConnell and Ted Cruz thrive in today's world while some moderate Republicans like John Kasich, Jeb Bush and John Boehner do not. If the author is to be believed (and I have no reason to doubt her- especially after what the Kochs and their allies did to her such as hiring private investigators and charges of plagiarism in order to derail her), Cruz and Ryan are nothing more than puppets whose strings are pulled by the wealthy far right that wants to trample the middle and lower class and destroy the social safety net that has existed since the New Deal. 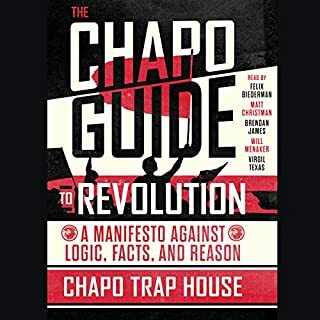 The book is frightening and has caused me to reevaluate how I will vote in the November election. 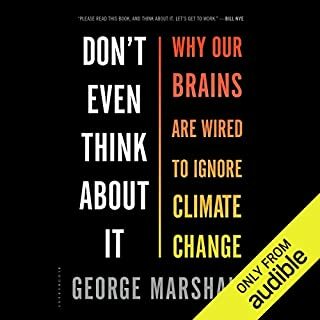 I would recommend that everyone listen to this book and while doing so, put away their biases and prejudices (whether conservative or liberal) and determine whether Ms. Mayer's argument has merit and why it is important that the American Public consider the consequences associated with the vote this November. 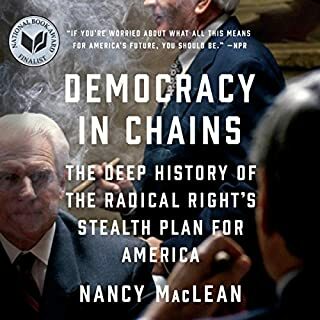 Riveting story about the impact of the Koch brothers, their money and the organization they built, all w the intention of undermining our "one man, one vote" democracy. 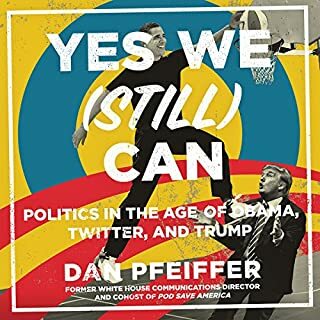 The book explains the nastiness that has become the overriding tone in American politics today. Once you've read this book it is difficult to stay on the sidelines. 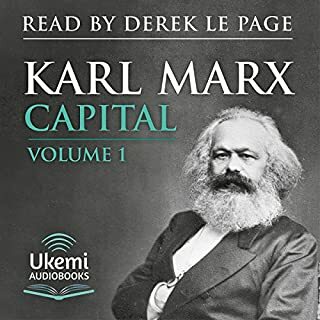 I don't know if I've ever read any book that makes me feel this much disgust toward the 1% of the richest families and our so-called elected officials. I don't know whether I want to quit voting and be like the sheep in our country, or become an activist for voting. Jane Mayer describes how a few of the wealthiest families...mostly heirs to their fortunes, consider it their absolute right to use their considerable wealth to shape and change public opinion toward their own personal goals. I was absolutely amazed at some of the back stories of the many issues that came up in the last two presidential elections and before. The Reverend Wright-Obama scandal was completely formed, narrated and paid for by these families. The Mosque at Ground Zero was another. I am appalled that we, as a nation, fall for and believe this stuff. But when our daily news is part of their communication machine, it's no wonder. Some of the names involved are the Koch brothers, Scaife, and Olin families as well as many, many more. 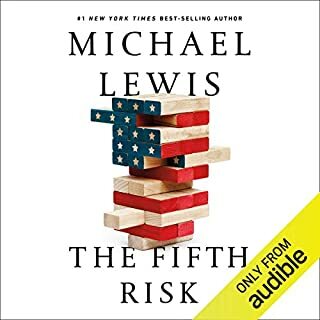 A must read for anyone interested in what our US democracy has become.